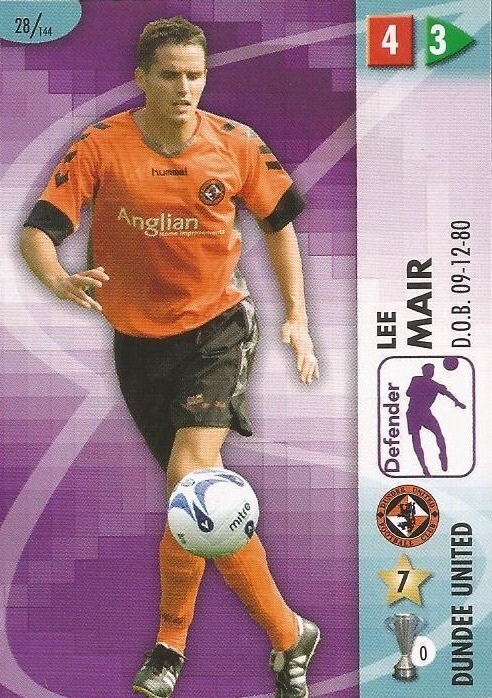 Lee began his career at Dundee and was on loan to East Fife and Falkirk before moving to Stockport County. He did not settle in England and returned north to join United. His time at Tannadice was blighted by injury and unable to hold a first team place he left to join Aberdeen in June 2007. Lee was born on this date in Aberdeen. United started the match brightly and could have gone ahead in the 5th minute when Brebner won the ball in midfield and fed Crawford. The debutant’s strike was blocked by Hearts goalkeeper Gordon and the chance was gone. 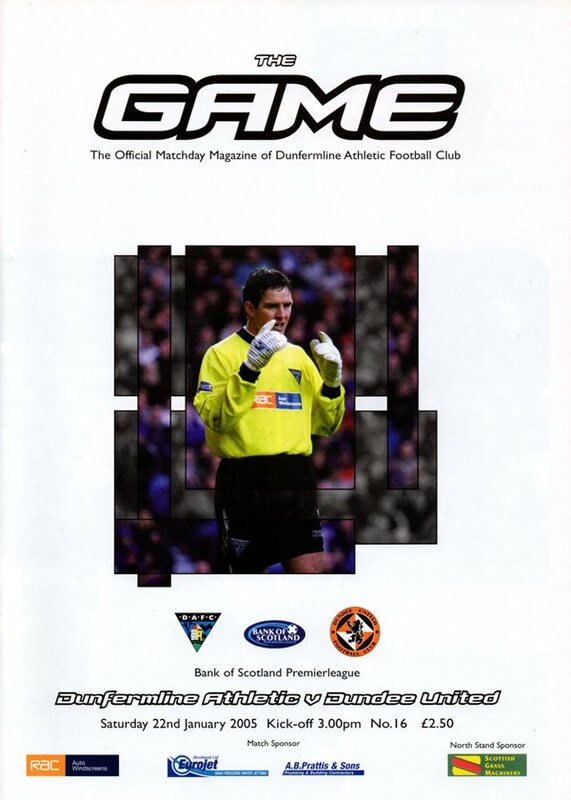 Whilst Hearts began to threaten the United goal, the Tangerines went ahead on 19 minutes. McInnes won a free kick on the right hand side of the box, 20 yards out, and Robson’s deflected effort sailed into the top corner of the Hearts net. Craig Levein got off to the perfect start at Tannadice as United came from a goal down to defeat Rangers. After a goalless first half where United were far from overrun, Rangers broke the deadlock five minutes into the second half when Novo’s cross was side-footed home by Charlie Adam. 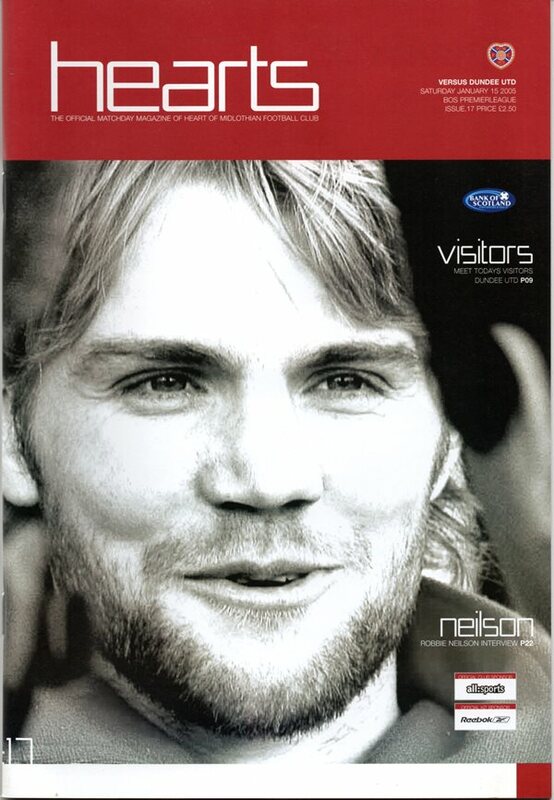 United came back into it though, and Garry Kenneth headed a Robson corner home for the equaliser thirteen minutes from time, before Lee Mair headed the winner five minutes later from a Conway free kick. United brought the curtain down on the season with a goalless draw at a windswept Tannadice today. A solitary United goal since the split indicates what the main problem has been in recent weeks – but to be fair, United could have had two or three against Motherwell, but for some bad luck and inspired goalkeeping.